and to carry over from the spring thread... NBC 5 has gone from talking about 10 days of 100+ to start June to one day on Saturday... so we've been having some small victories so far. Hopefully a good end to the summer! By which I mean , we reach the hottest temp in austin at 112 and break the all time triple digit days! AND , here's to a STRONG LA NINA ! I hope ive cursed enough. WELCOME! As Haris already pointed out, please let this Summer be the SUMMER of all Summers! Only sissy people need sunscreen! It can get as hot as it wants as long as it's early on. I'd like a rainy end to the summer and actually end when it should, not extended summers...please and thank you. Don't know about y'all but I'm almost as excited for the nightly dews in Austin as I am for the daily highs. Thankfully it's starting to feel like Houston around here at night, maybe the mosquitoes will follow next! Ntxw wrote: It can get as hot as it wants as long as it's early on. I'd like a rainy end to the summer and actually end when it should, not extended summers...please and thank you. I don't think this will be a repeat of 2011. For one, it was a wetter Spring, even though Austin tied the hottest May on record. GFS is predicting temps to warm up a tad prior to the official start of summer. Looking forward to a nice warm summer, fall, and winter. No no no!! My rain crew is rooting for heat? This cannot be so. Heat only makes the Dry Miser stronger. May the Summer of 2007 re-materialize and douse this terrible heat. Or better yet I want to see clouds, overcast skies as far as the eye can see with steady light rain for weeks on end..!!! 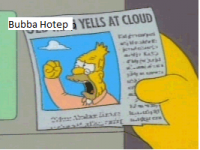 I am a weather hobbyist living 3.5 miles south of Downtown Austin and in no way or fashion should anything I say concerning forecasts be taken seriously. Please check your local NWS for accurate weather forecasting and conditions. 3K NAM still looks pretty good for a quick hitting storm for areas east of I35 tomorrow in DFW. wxman57 wrote: GFS is predicting temps to warm up a tad prior to the official start of summer. Looking forward to a nice warm summer, fall, and winter. JDawg512 wrote: No no no!! My rain crew is rooting for heat? This cannot be so. Heat only makes the Dry Miser stronger. May the Summer of 2007 re-materialize and douse this terrible heat. Or better yet I want to see clouds, overcast skies as far as the eye can see with steady light rain for weeks on end..!!! 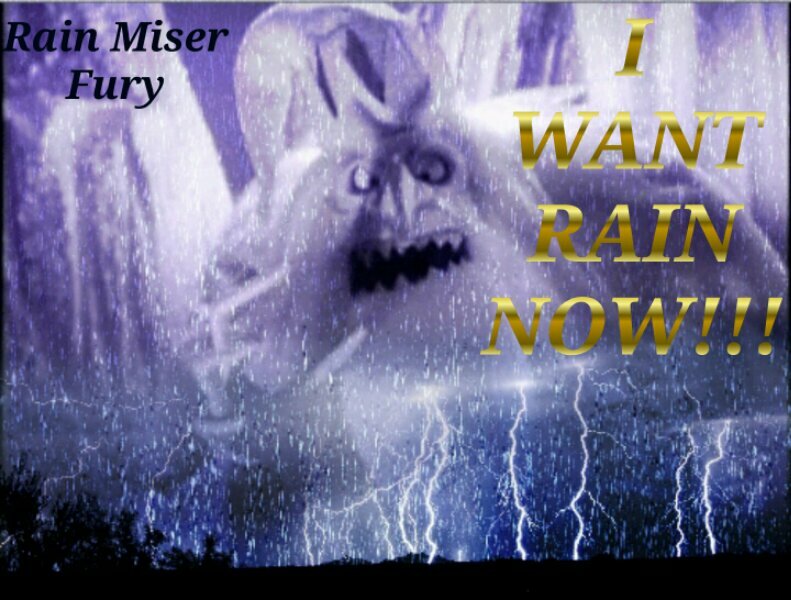 I'm trying with all my might to fight the Dry Miser. He seems to be casting a spell on me. We need us wet crew to put our hands together, turn on our hoses, and drench the evil forces of the Heat and Dry misers into the sea, with everything in the universe! 0z nam 3k has storms here mon! Hello everyone, dang internet has been down all day. I started my internship at the NWS this week so if a random severe thunderstorm warning goes out it was probably my fault. I'm probably going to be learning AWIPS and observing a balloon launch this week so exciting times are ahead. Would definitely be interesting if Texas got hit by a tropical system while I'm there. 12z 3K NAM has over 2" at DFW and pretty widespread 1" totals across DFW. Fingers crossed. The 12z FWD sounding was pretty juiced but had a strong cap in place. Hot today but prefrontal heat. Back to normal (about 90 for high/near 70 for low) tomorrow then gradual warmup. Hot but not as terrible as it could be. If it rains tonight then bonus. Little victories like Brent said...besides it is summer you take what you can get. Latest HRRR slowly coming around?